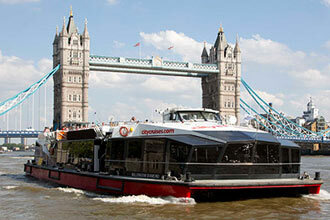 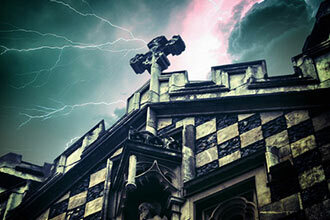 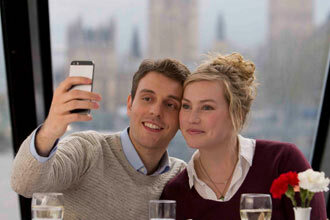 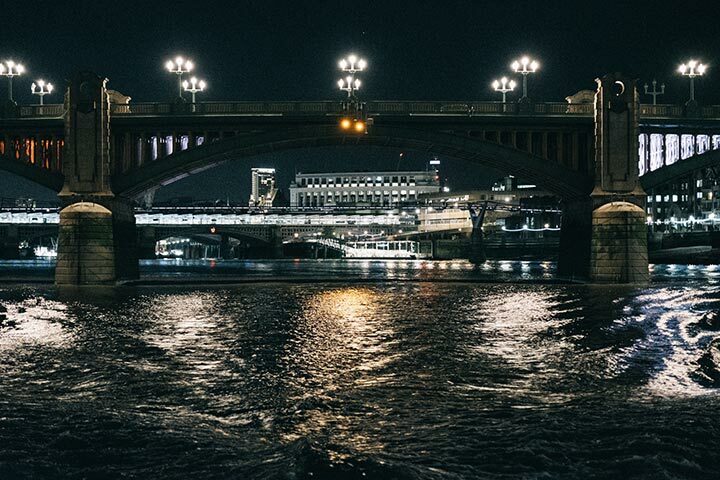 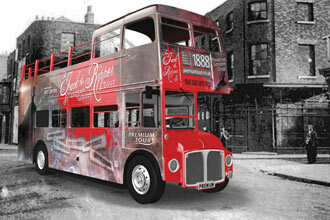 Soak up the spooky atmosphere of London at night on the Thames... where many of London's ghosts walk and shadows lurk. 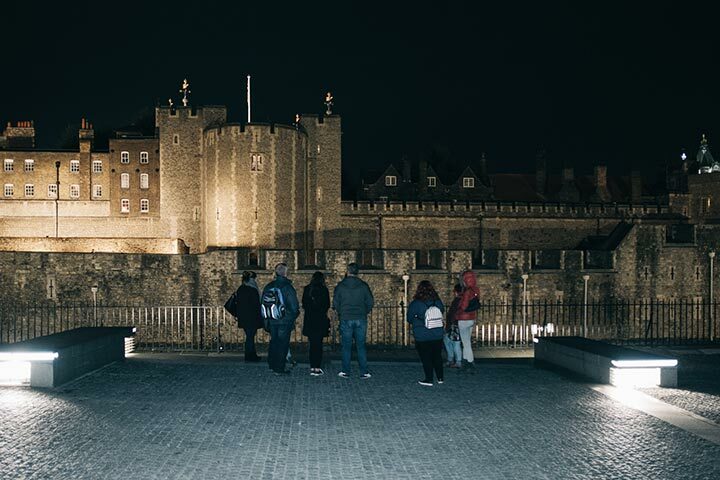 Sail through London's darkest secret history, through royal parks, past haunted houses and into the unknown. 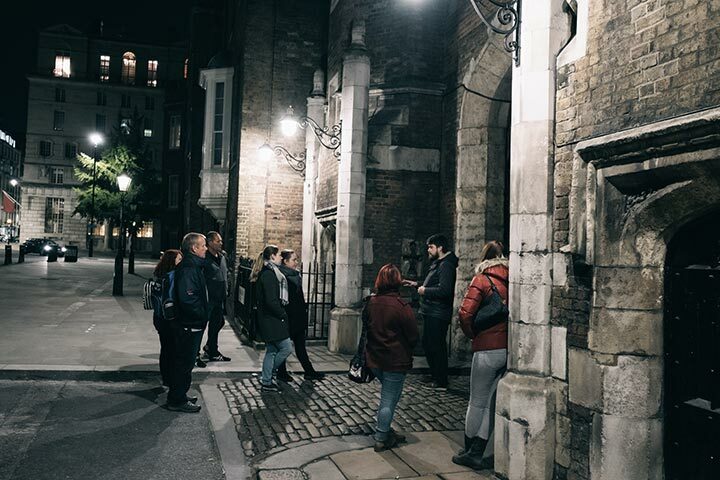 On this tour, you'll see the most haunted of Royal Parks - Green Park - home of one the largest plague pits. 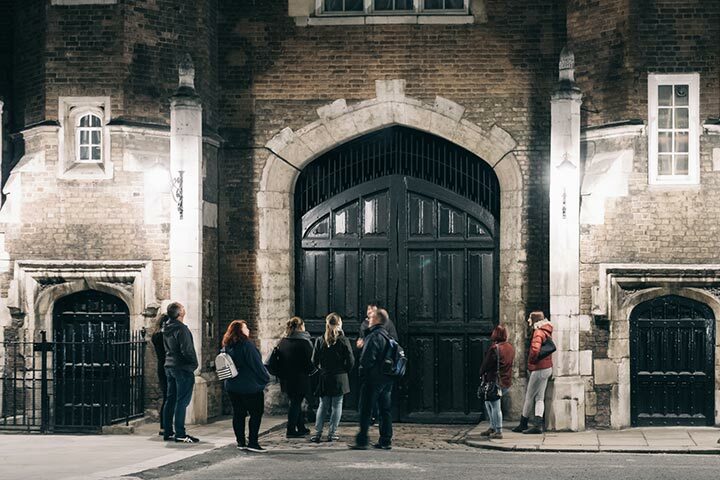 Discover the gruesome story behind London's goriest murder at St James' Palace. 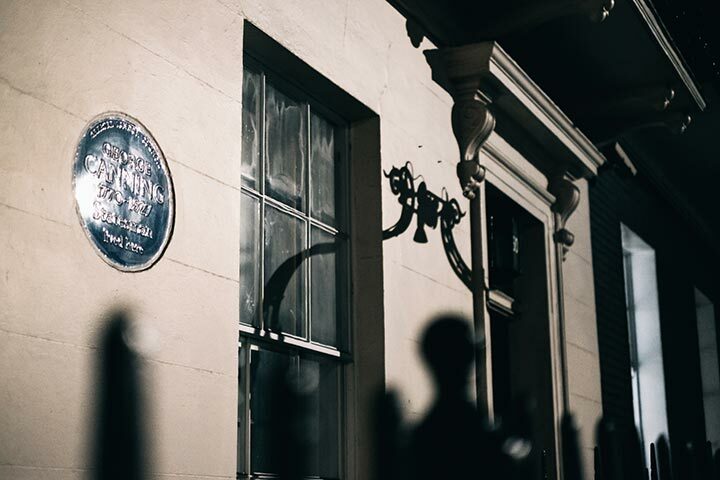 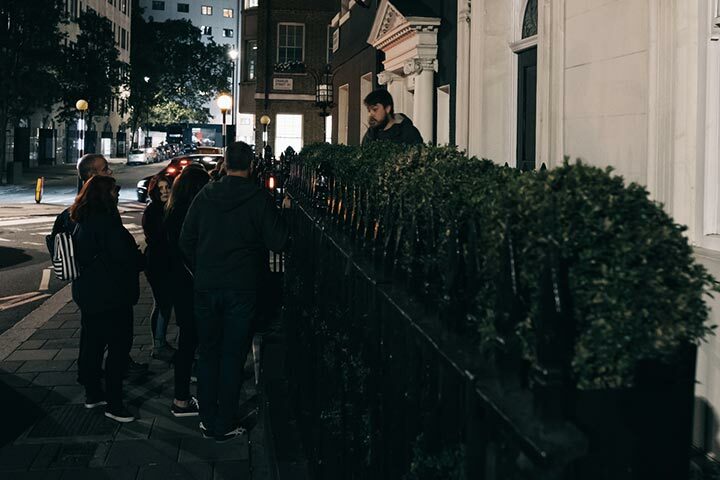 You'll be able to experience London's most haunted house in Mayfair, with folks dying of fright, to soldiers impaled on the spikes outside. 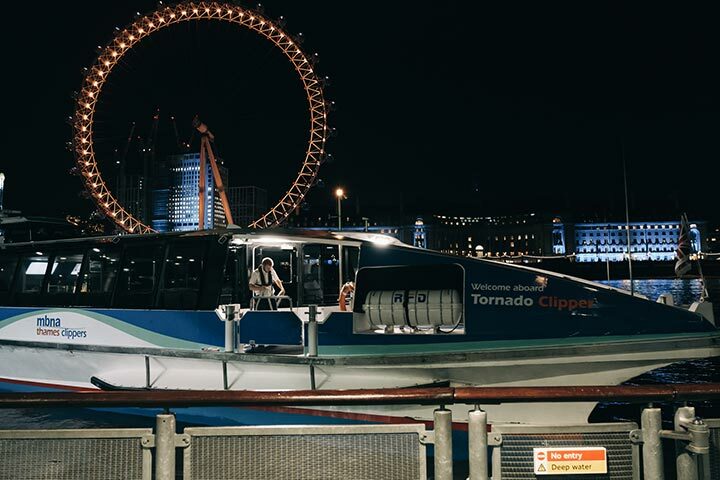 Big Ben, London Eye, Whitehall and Southbank, the National Theatre, Somerset House, OXO Tower, Tate Modern, Shakespeare’s Globe, Millennium Bridge, The Golden Hinde, Southwark Cathedral, London Bridge, Old Billingsgate, HMS Belfast, City Hall, Tower Bridge and Tower of London.